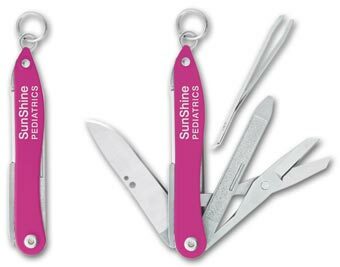 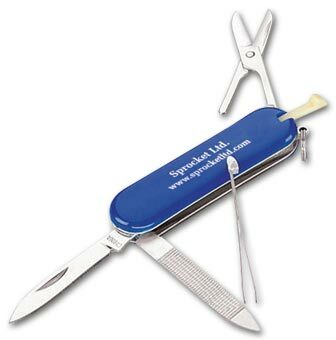 Perfect for any pocket, purse or keyring, this versatile 6-in-1 knife will give customers lots of reasons to keep your message handy! 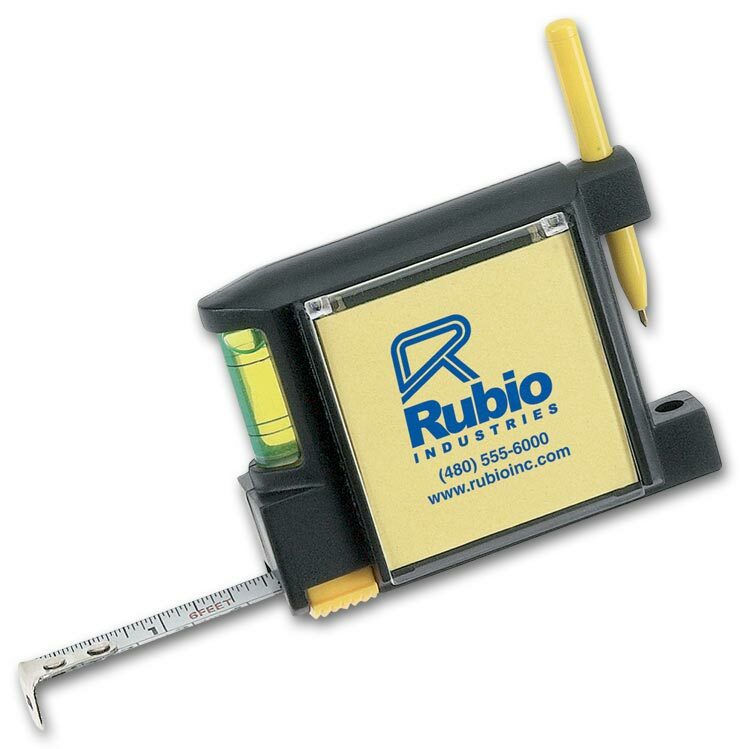 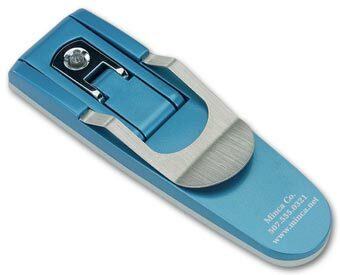 You'll always have a notepad and pen available to take measurements with this custom imprinted Tape Measure with note pad, pen and leveler. 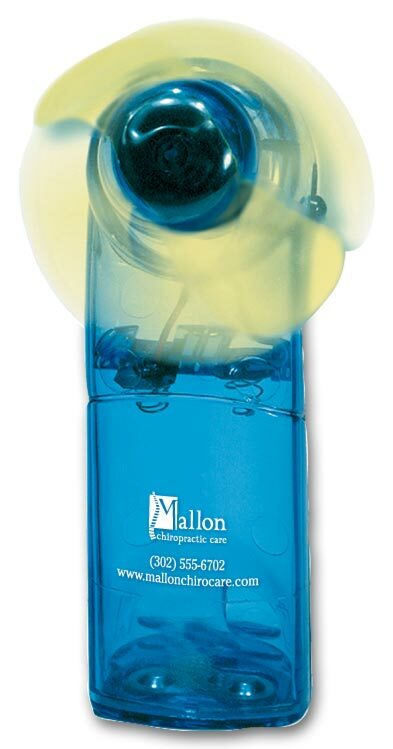 Versatile, eye-catching tool gives customers lots of reasons to keep your name handy. 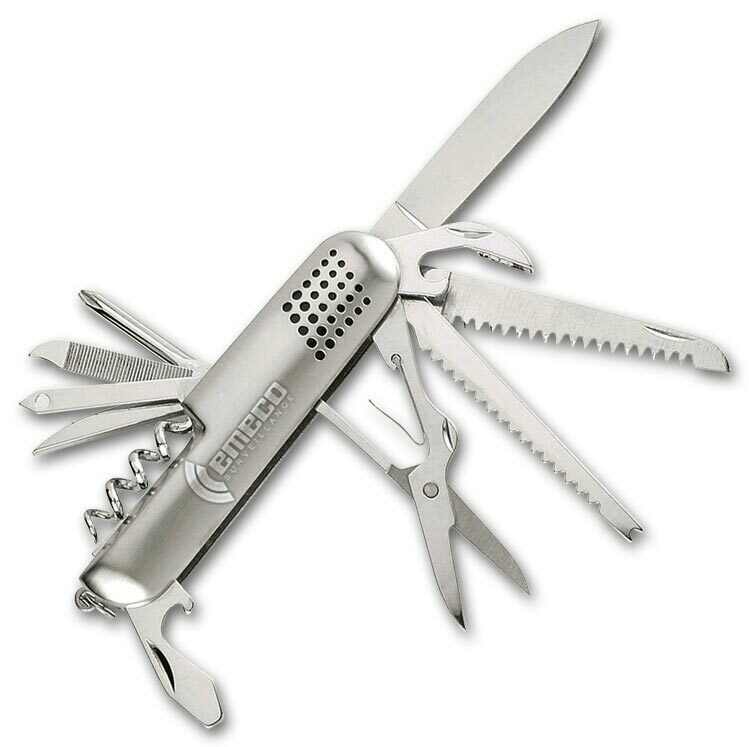 Don't get stuck without this tool. 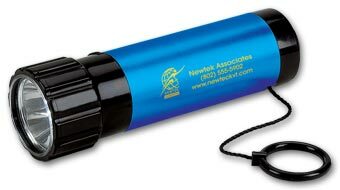 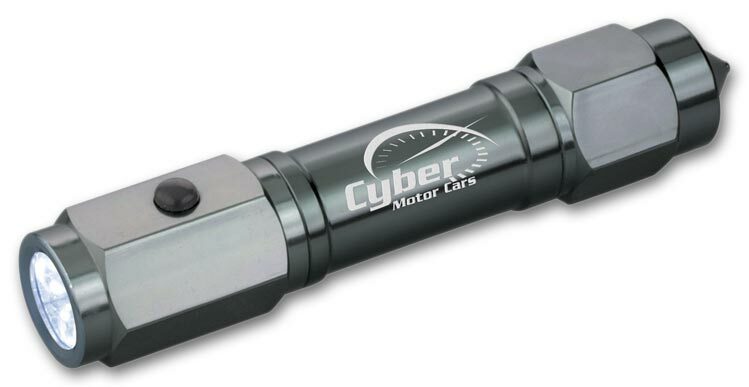 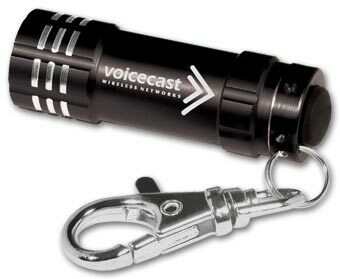 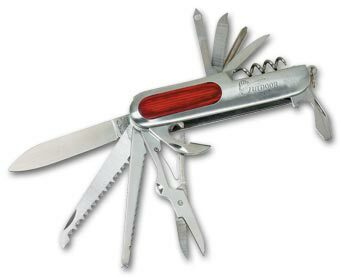 The Auto Escape Tool is a flashlight and emergency tool in one. Give customers five reasons to remember your name with this Mini Leatherman 5 in 1 tool. 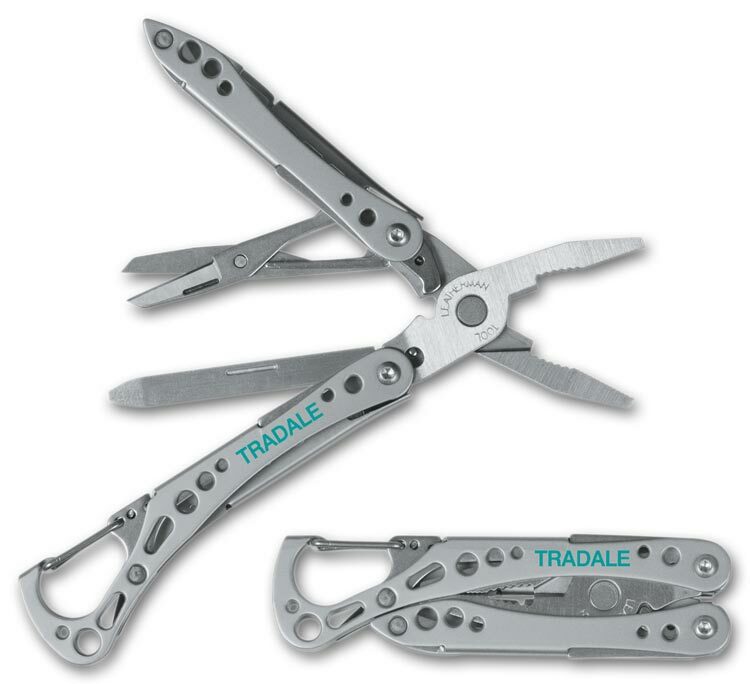 With eight different options, this leatherman 8 in 1 tool will give your customer many reasons to think of you. 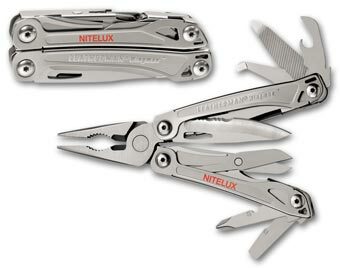 The Leatherman Wingman 14 in 1 Tool will be the perfect tool to your customers through many situations.